GARDE is an international branding and interior design company based in Tokyo with offices in Osaka, Hong Kong, Singapore, Milan, Paris, New York and Los Angeles. We offer consulting, creative design and coordination services in the following key sectors: retail, residential, hospitality, F&B, office, entertainment, public and healthcare mixed-use facilities. 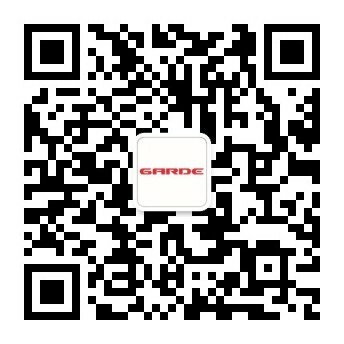 GARDE currently services clients in Asia and Europe. Our consulting services encompass new real estate developments and renovations as well as retail rollout business strategies. Through our global network, knowledge of the latest design trends and cultural awareness, we are able to offer our clients tailor-made solutions for their design needs. Garde enables our clients to realize their design vision by creating a unique environment which tantalizes the senses of end-users while ensuring the space remains highly functional. Drawing on our global network of design resources, we aim to create an innovative and inviting ambiance with a subtle touch of our famous Japanese design aesthetic. Garde provides a broad spectrum of brand building services which add value to our clients’ projects  whether it’s engaging the world’s top architects and artists, worldwide sourcing of FF&E, project management of stores or construction management. We also offer a one-stop solution for sales promotion events.